"A Savage Crime. A Silent Witness." 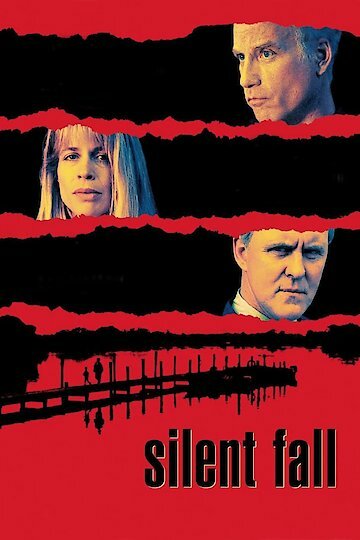 Silent Fall is a murder mystery in which an autistic boy witnesses the double murder of his parents. To try to solve the murder his psychiatrist, who has a troubled past of his own, tries to bond with the boy so that he can probe into the boy's mind in order to find out what really happened and who the murderer is.